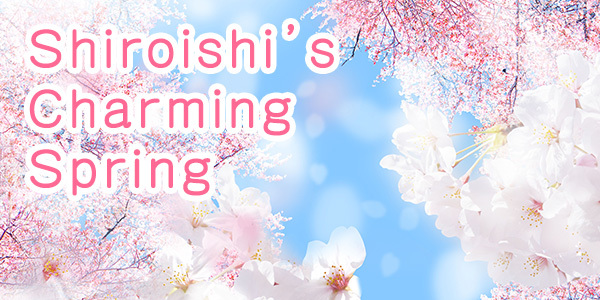 There is a string of attractive events throughout the year in Shiroishi city. Kokeshi Hatsuhiki is a ceremony held to celebrate Ononomiya Imperial Prince Koretaka that is said to be the founding master of woodgrains. The ceremony is held in Koretaka Shrine or more commonly known as Kokeshi Shrine to welcome new year in Yajiro area. Mizubasho no Mori is located near the parking space. The ease of access made it a popular spot for visit. 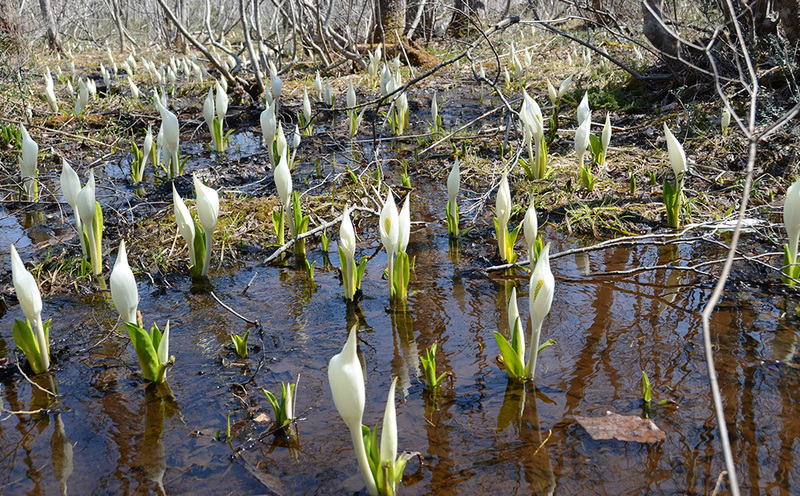 Mizubasho (skunk cabbage) forest is popular because it can be easily visited and has a good access from a parking lot, and there is always a continuous flock of visitors in the middle of April. You can see 50,000 shares of white water basho crowds through the trees of alder as you go through a well-maintained tree road. 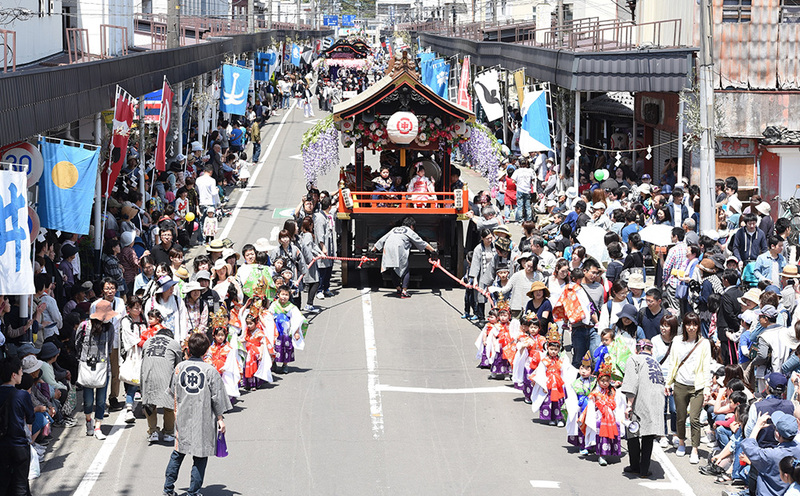 The “Shiroishi City Citizen Spring Festival” parade is a festival unique to Shiroishi City. At the frontline of the parade is a group of elderly that celebrated their 42 birthdays, carrying the Mikoshi of Shinmeisha shrine. In Japan, the age of 42 is considered to be one of the “Yakudoshi” or “unlucky age”. 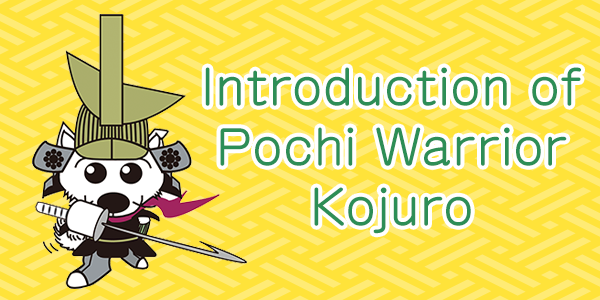 Behind the group are marching young children, traditional Taiko festive cars from each area, Children Mikoshi, Adult Mikoshi as well as Katakura Musket troops and groups of warriors from “Katakura Juku” of the paper amour workshop. 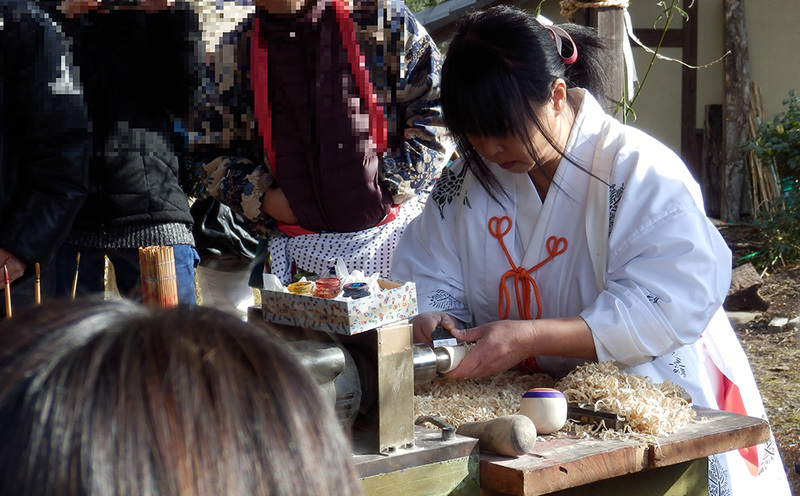 It is held for the development and promotion of tourism craft industries by promoting and widely introducing Kokeshi from all over the country, facilitating deeper appreciation of Kokeshi's beauty and awareness while improving their excellent quality design as a craft product. 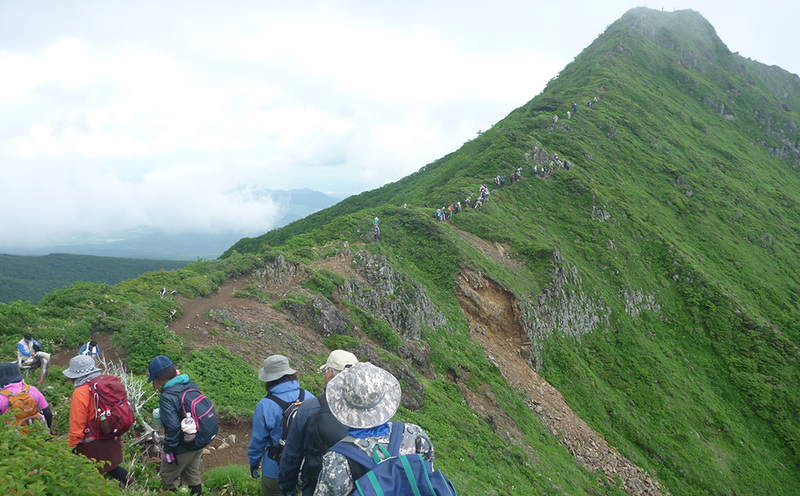 Shichikashukumachi held in the last week of May every year with the aim of appreciating the beauty of the mountain range of Zao Quasi-National Park and to serve as a place to build mutual friendship between participants. 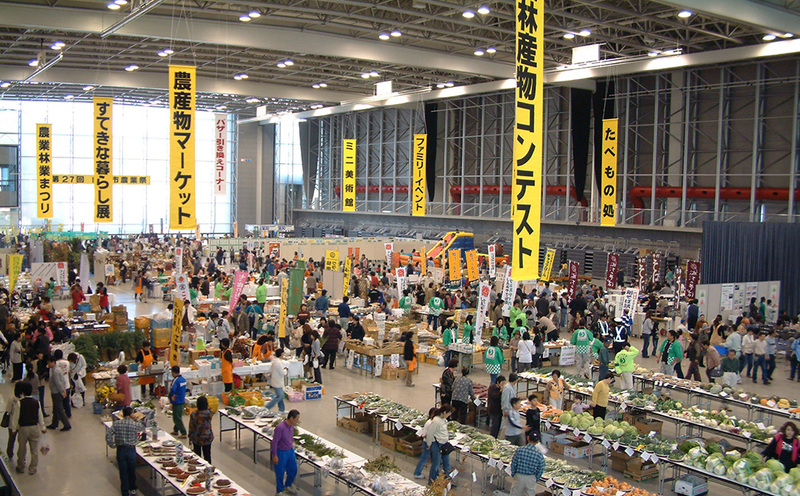 Shiroishi Summer Festival is a big event participated by many citizens. 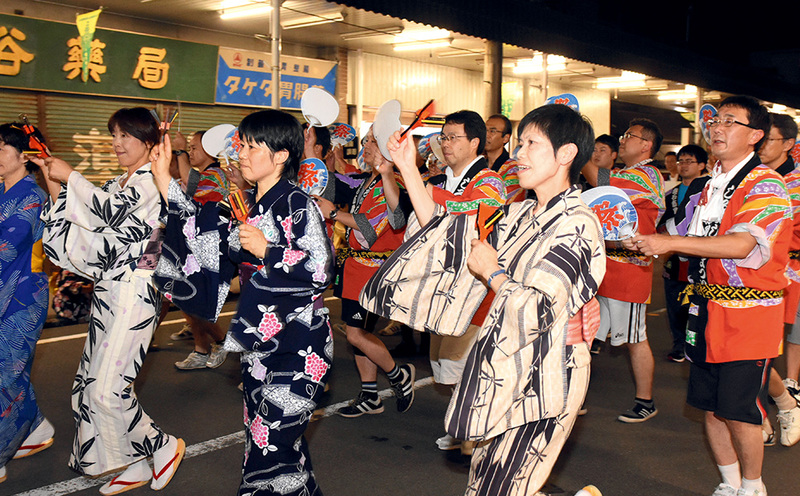 In particular, the Shiroishi Ondo parade has more than 20 participating groups that include children’s associations and invited companies. The shopping district is also a pedestrian precinct. During the parade, each group gave performances in elaborate costumes along the shopping district. 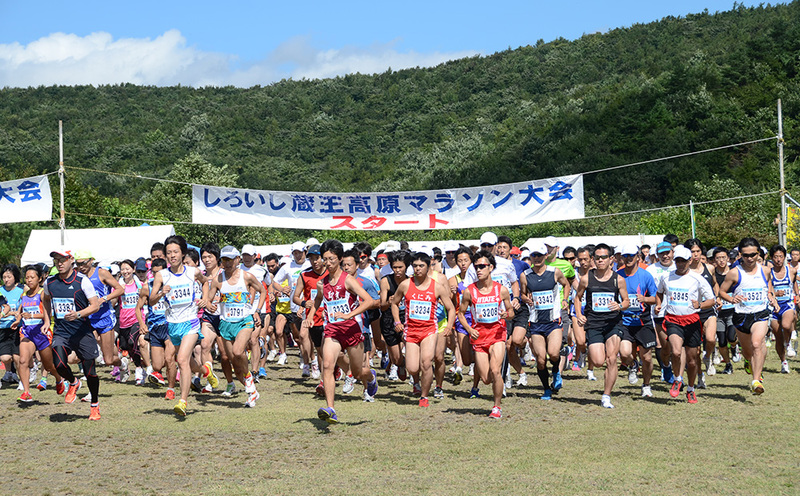 Every year, Shiroishi Zao Highland Marathon, a marathon crossing the natural highland is held in Zao. There are many events you can choose to participate in such as 3km event, 5km event, 10km event, 20km event and parent and child pair event. People of all ages and gender are eligible to participate in this event. Onikojuro Festival is a festival celebrating Onikojuro, the second generation Kojuro Shigenaga. During this festival, the fierce heated battle between Sanada Yukimura and Kojuro Shigenaga during the siege of Osaka is reenacted. 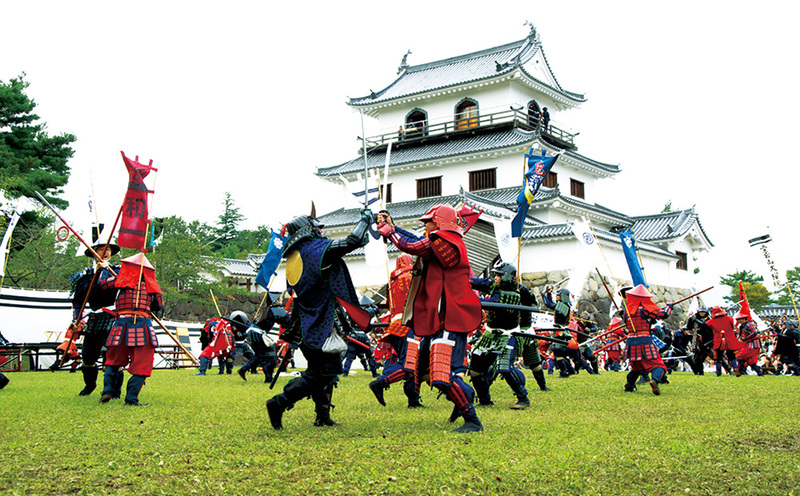 Here you get to experience the battle that comprises of more than 60 warriors from Katakura and Sanada’s troops. There are also various other highlights such as matchlock performances that are worth noting. 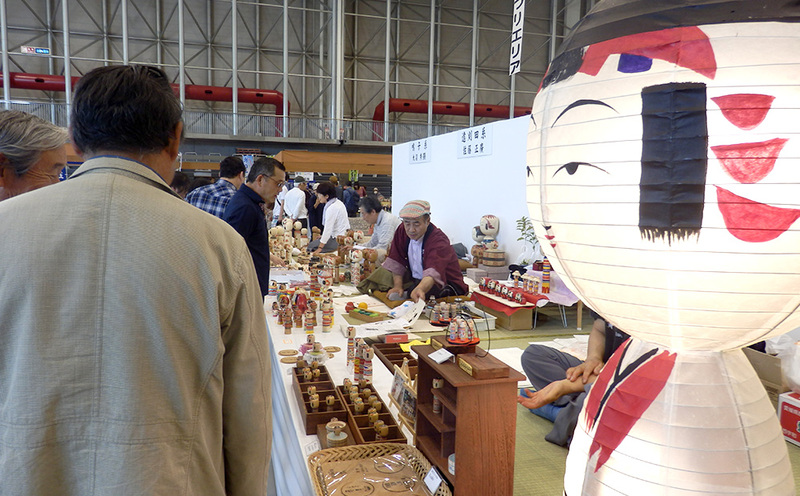 Shiroishi Agriculture Festival is an autumn festival held with the aim to share the joy of harvest with both the producers and the consumers. 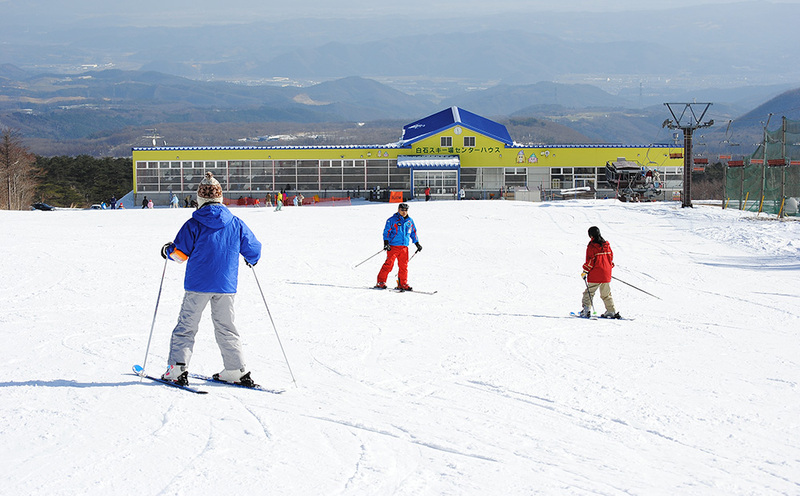 The Opening of Miyagi Zao Shiroishi Ski Resort is held in the last week of December every year in commemoration of the coming of winter season to Minamizao. On the day, besides praying for the safety of snow mountain, there are also other programs such as the descent of posters and demonstrations of skiing by professional instructors. *The date can be changed due to the snowfall situation.